This is one tough plant, thriving in sun and heat! Grows 4'x4'. Boston, Macho, Kimberly Queen to name a few, all give a lush tropical look during the warm seasons. Huge flower heads give exceptional color all season long. An old favorite! 12"x18" tall. Large daisy blooms in all colors perform year after year in a well drained sunny spot. Lovely accented foliage. Green version has scented blooms. Multiplies! Exceptional resiliance! Starts blooming and never looks back! Sun/part-sun 10"-15". High nectar plant attracting hummers and butterflies. Semi-tropical loves sun and heat. Fabulous scented, tender perennial. Best in part sun. Grows 1'-2' tall. One of our favorites! Large blooms from May to Fall. 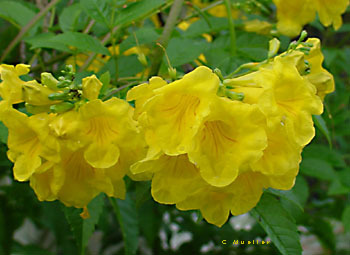 Thrives in sun and heat. Protect from cold and frost. Colorful leaves mixes well with other shade loving annuals. Grows 12" tall. Masses of color in mixes or solids. 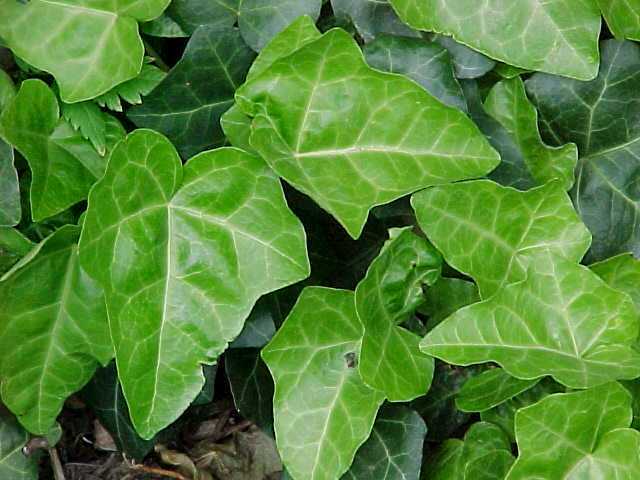 Use in pots or beds in shade to part shade. 12"-15" tall. A tough, trailing succulent that loves the summer heat and withstand most winters. English and Pothos are the most common houseplants. Purifies the air inside. 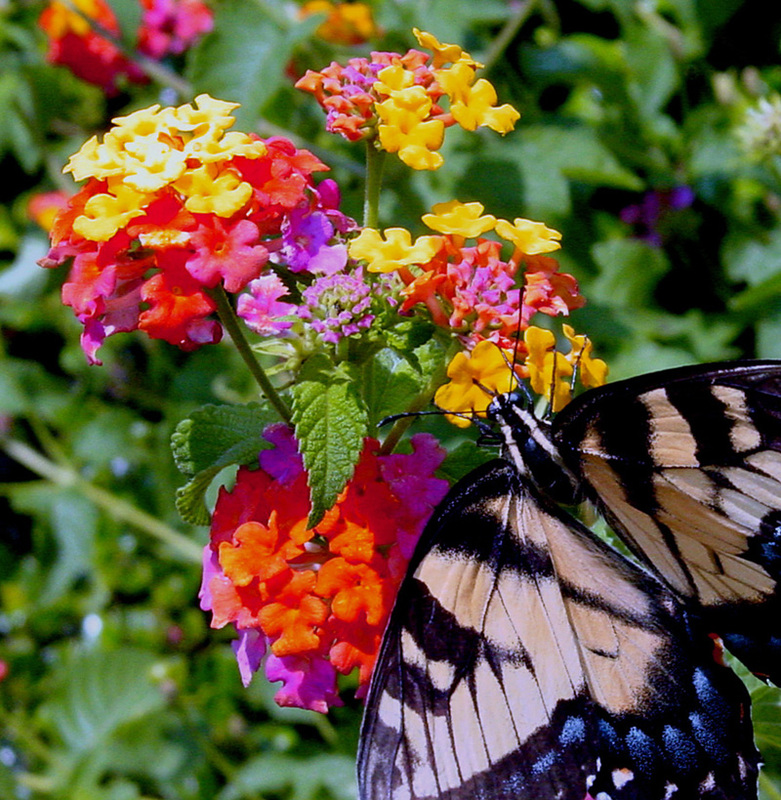 A true butterfly attractor, there are many types, annual and perennial. Both love sun and heat! A true blue, low spreading. Best for pots or borders in shade. Grows 4"-8" tall. Fast growing tropical vine. Sun and heat loving. Exceptional bloomer! Sun loving happy flowers! Use in mass plantings, pots, even in vegetable gardens to repel bugs. Grows 8"-24" tall. Opens evening to give you a lovely scented night. Fast growing. Best in part sun. AND SO MUCH MORE...ALL GROWN ON SITE!